Direct TT offers In-Office courses for all interested clients. Available in all our offices around the globe. What is Forex? How to trade and benefit from Forex? Regulations around the world. How to choose the right broker? Our courses are designed for you weather you are new to Forex or have been trading for years. We have the beginner and advanced courses to suit your needs. Interested to attend a free course? All you need to do is fill out the form below and we will be in touch with you for further details. 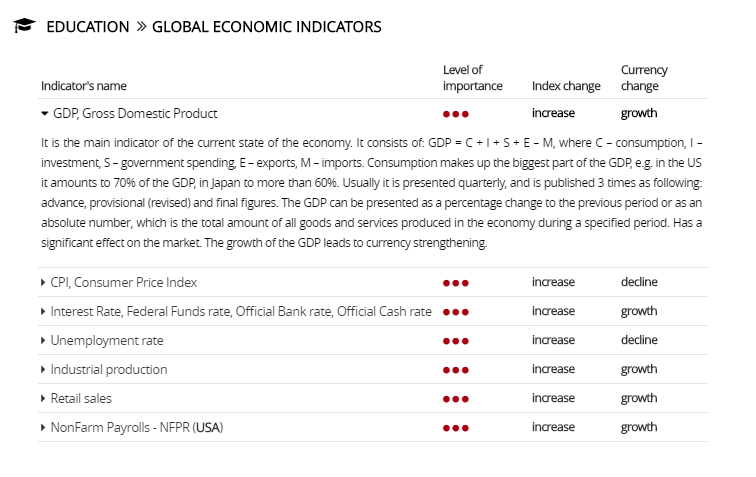 It is very important for a successful trader to understand the global economic indicators. Direct TT provide clients with a database of the most used global economic indicatiors with explanation. 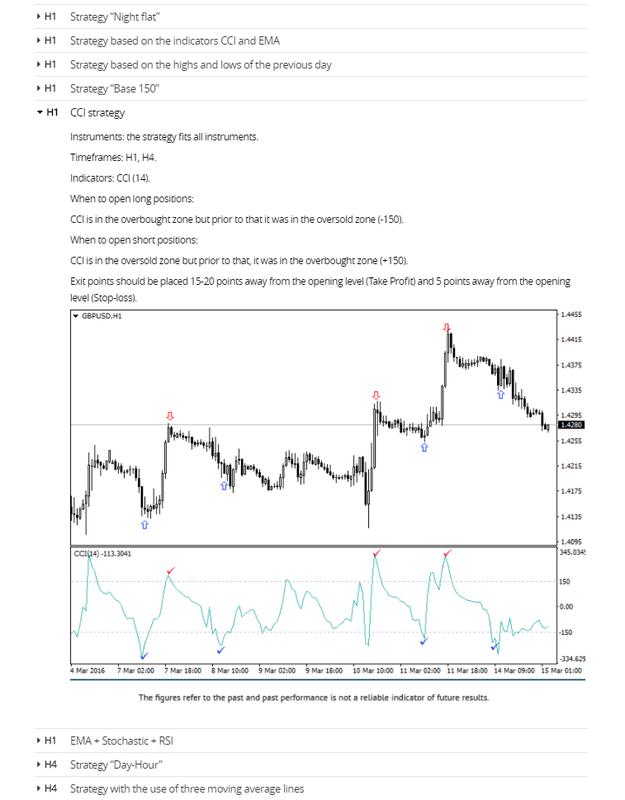 Clients will have an FX Glossary for the most commonly used Forex terms with explanations. AC AC stands for Accelerator/Decelerator Oscillator and it is a technical analysis indicator used to identify buying or selling opportunities. The indicator consists of a zero line and green/red bars represented on a chart: the green bar going above the zero line is a signal to buy, while the signal to sell is shown by the red bar going below the zero line. upward price movements up to closing point (accumulation), and all downward price movements (distribution) by closing time during a certain period of time. This indicator helps traders to assess whether the market is controlled by buyers (accumulation) or sellers (distribution). We provide Direct TT client with more than 70 different trading strategies with detailed explanations and tutorials on each one. M1 Strategy "Scalping use of Parabolic SAR + CCI"